Sometimes we are looking for more. More principles to apply, more steps to take, more penalties to pay, more works to work, guilt, shame, addictions, compulsions, etc. to dull the pain……do I really believe that what He did for me is enough? Imagine for a minute a piece of paper and a cross-cut paper shredder. Take the piece of paper and write down a list of everything that you have done that you believe is too big for God to forgive. Especially those things that you believe are too bad, too unforgivable, too far gone, too shameful, too weak, too weird and especially those things you know you must directly pay the price for yourself. Walk over to the shredder, place the paper on the shredder and run it through. Now, dump the contents of the shredder on the ground and begin to reassemble your sin into the original list. So it is with God’s grace. You see, there was a price to be paid for your sin. God’s holiness required payment. You were the one destined to pay for that sin, but Jesus took your place. It became His destiny to carry it, not yours! As this analogy shows, our sin is the paper. It is full of guilt, shame, and a written code against us that we had to pay the price for. Jesus is the shredder. He came and paid the price for us. When we accepted Him, our sin shredded and became unreadable, unrelatable, and unrecognizable. Our sin condition was pulverized under His grace. You see, forgiveness is more about a position than an event. Events would be what were listed on the paper. Did Jesus go through the list and decide, this is shreddable, this is shreddable, this one is not shreddable. No! Thank God! He shredded the entire paper. The condition has been dealt with in its entirety because of what Jesus did for each of us on the cross. Now, instead of imagining the exercise, this time do it. Shred everything that is holding you back from freedom, release it to Him today. Accept your forgiveness and then you can freely give it. You can decide today that what Jesus did for you is enough. 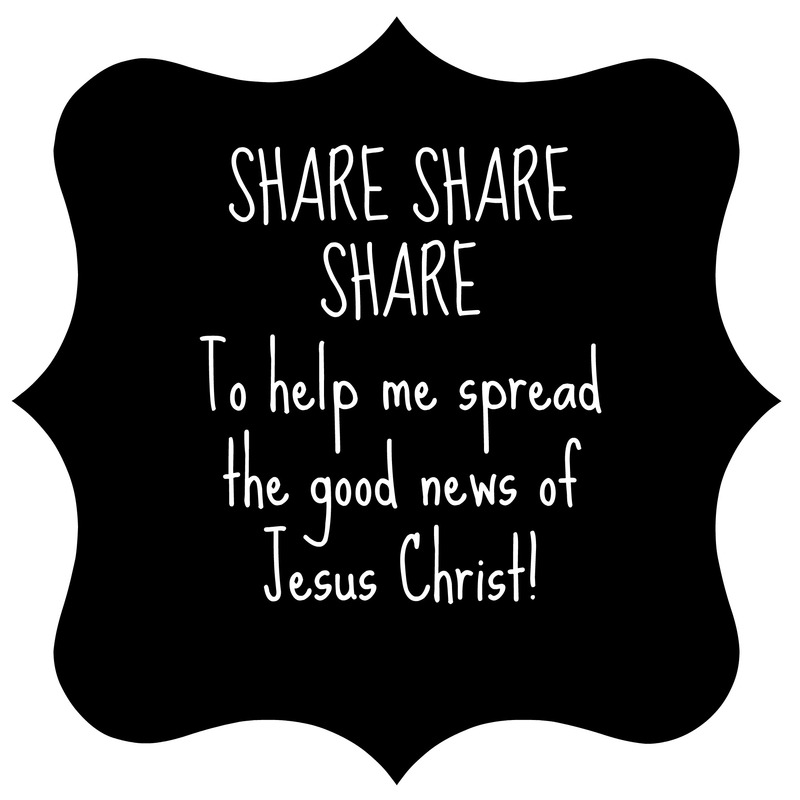 Enter your email address to subscribe to my words of encouragement and receive notifications of new posts by email. Click to receive word of new posts by email.